This is an HTML5 restaurant elite tempate. You can use it for restaurant, cafe, coffee shop, or you can use it for company profile. 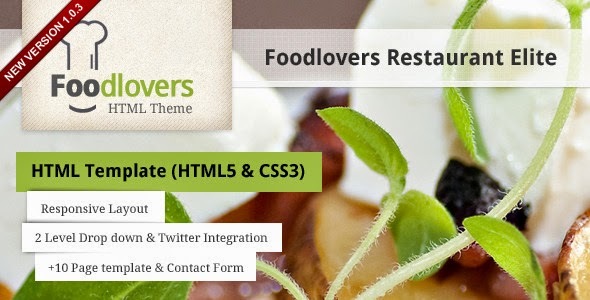 This template have 2 foods menu layout sample. This template have responsive layout (tested on iPhone) and already support Retina Display for the logo for sharp display. This template also have a big slideshow in the background.